“We don’t think of ourselves as hoteliers. 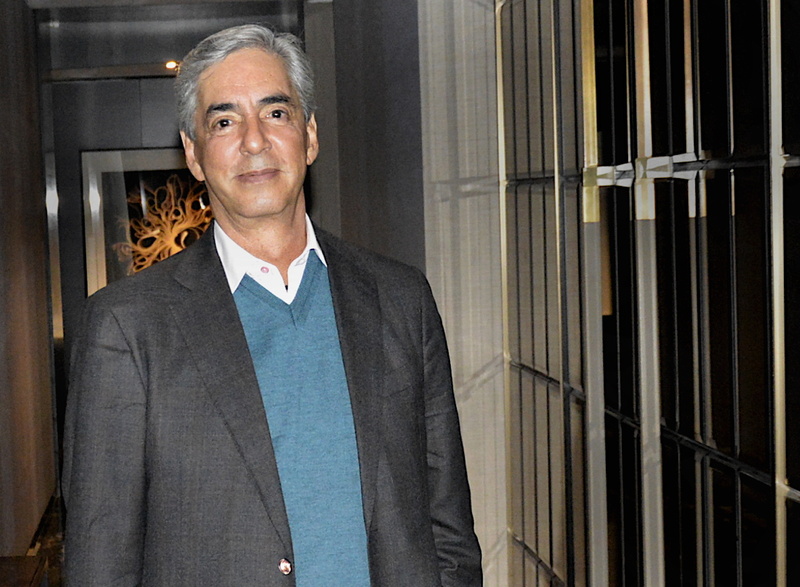 We think of ourselves as providers of experiences,” says Juan Vela Ruiz, vice-president of Velas Resorts, the 30-year-strong name behind a collection of exclusive luxury hotels in Mexico. 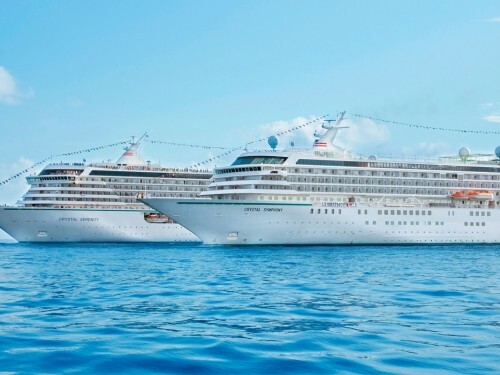 According to Mr. Vela, an unparalleled experience is what luxury travellers are looking for these days – one that not only reflects the pillars of a perfect vacation, but also one that makes the most out of one’s time. Because let’s face it: time is precious, and most of us don’t have a lot of it. 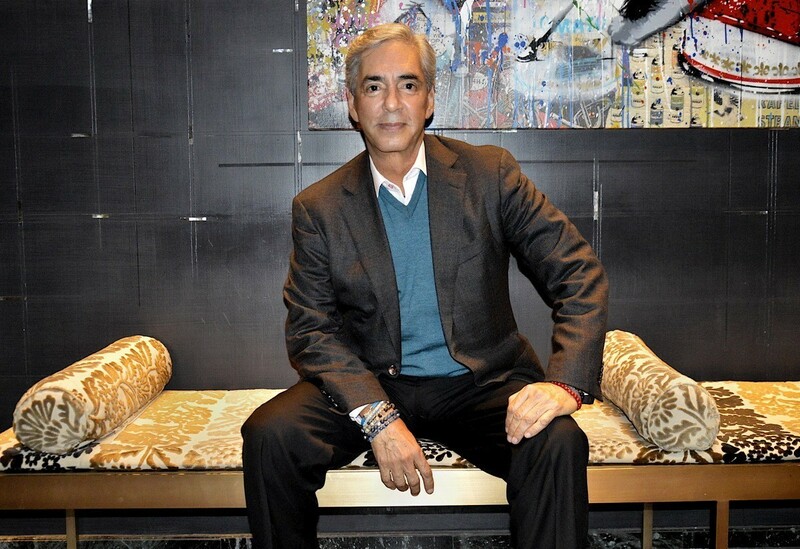 Especially if you’re someone like Mr. Vela, who, alongside his brother, Eduardo – the founder and president of Velas Resorts – oversees the direction of six high-end properties in some of Mexico’s most pristine and desirable locations. It’s no small feat as the hospitality industry continues to evolve at lightning speed with bigger and bolder services with the most discerning clientele in mind. 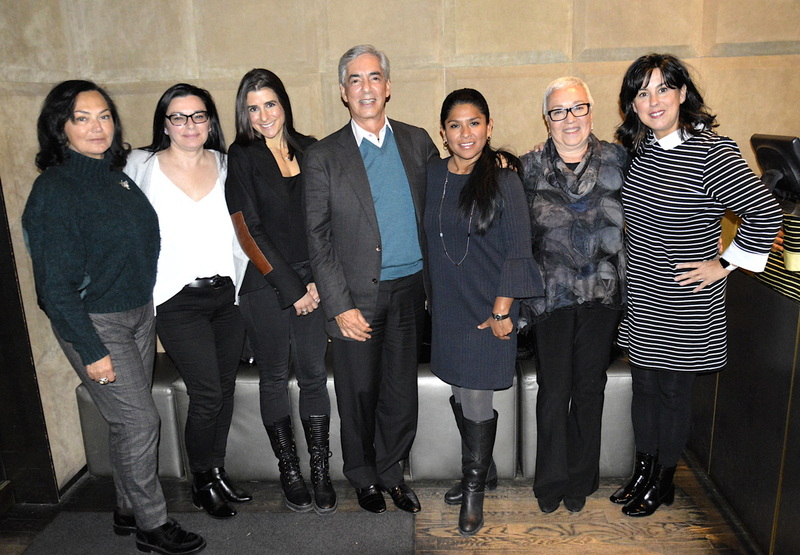 On this bone-cold January night in Toronto, however, Juan Vela Ruiz has made time to meet with Canadian travel agents – a handful of top accounts in Ontario – to share ideas, inspire feedback and explain how Velas Resorts is staying ahead of the luxury curve. It’s a unique and special opportunity for agents to get some one-on-one time with the big boss. “All of these precious partners have been supporting Velas Resorts for years and strive to offer their clients the best,” says Sophie Raymond, regional sales manager for Canada at Velas Resorts, who organized the invite-only dinner, which was held at Toronto’s ONE Restaurant, chef Mark McEwan's posh eatery inside Yorkville’s Hazelton Hotel. Part of Mr. Vela’s itinerary tonight is to also speak with PAX before guests arrive. It’s an exclusive opportunity to learn about the Velas' rise in Canada's luxury market and, more poignantly, the man behind the magic. As we sit in a cozy, dimly-lit corner of the restaurant, I ask if Mr. Vela is bothered by the bitter and frigid winds swirling outside (he lives in Mexico, after all), but the well-dressed businessman is unfazed. “I started coming to Canada six years ago,” he says as he orders a double premium tequila on the rocks. 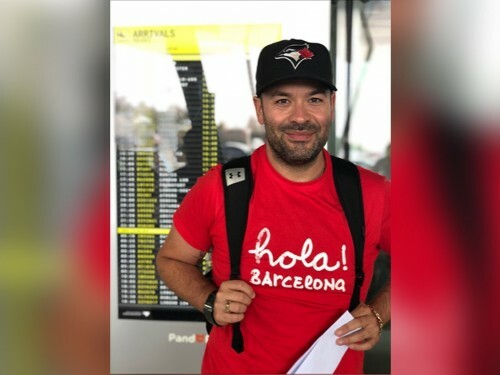 Mr. Vela’s interest in visiting Canada was born out of a desire to work more closely with local partners and travel agents, a hands-on strategy that he credits to his brand’s growth in the Great White North. Value is a consistent theme at Velas Resorts, a prized collection of uber-stylish, all-inclusive and boutique properties that boast Michelin-starred chefs, award-winning spas, magnificent gardens and personal concierge services, amongst other stand-out amenities. Most resorts in the Velas portfolio are all-inclusive – this being Grand Velas Los Cabos, Grand Velas Riviera Maya, Velas Vallarta, Grand Velas Riviera Nayarit and Casa Velas. 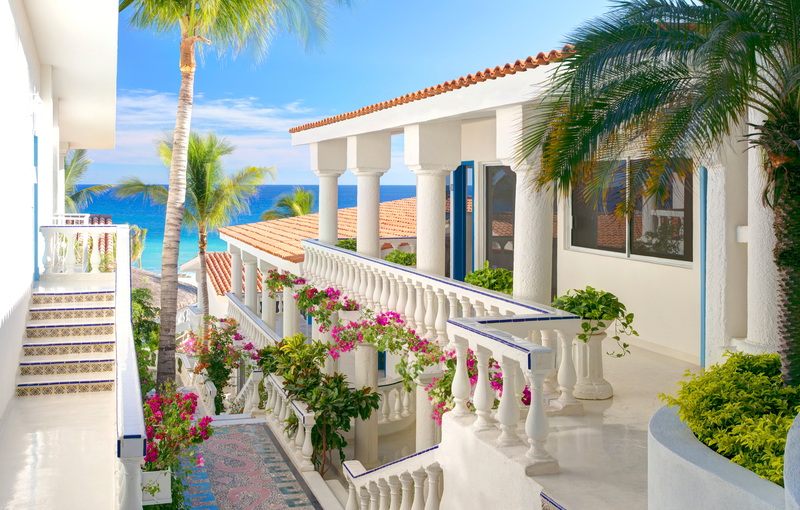 Velas Resorts’ newest addition, Mar del Cabo on Mexico’s Baja Peninsula, which opened in November 2018, is the company’s first and only resort to offer a European Plan. The ultra-luxurious hotels have earned more than 52 AAA Diamonds, including the prestigious Five Diamond Award, and consistently rank high on TripAdvisor. Mr. Vela explains that when you come to one of his resorts, you’re not just getting a good bang for your buck. 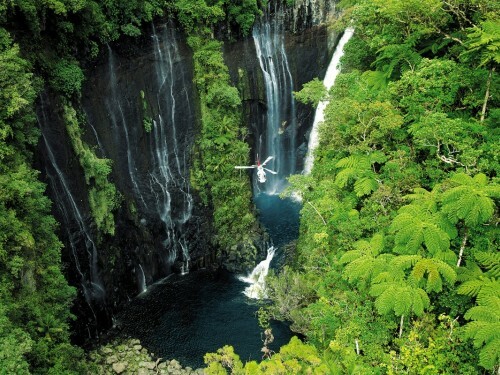 You’re getting a very, very good vacation. Greatness is a top-of-mind priority at Velas Resorts, which invests heaps of time and money into its guest experience, from curating new culinary options to ensuring its properties reflect the latest in style and design. The Velas team reviews posts on TripAdvisor daily (“It’s a free auditor,” says Mr. Vela) to help guide business decisions, which are never made haphazardly. When you’re vying to the be the most luxurious all-inclusive option in Mexico, every detail counts, and you can guarantee that Mr. Vela sets the bar extremely high. At Grand Velas Los Cabos, for example, there’s five gourmet restaurants led by top chefs, including two star Michelin-rated chef Sidney Schutte. Grand Velas Riviera Maya has eight restaurants, including five gourmet offerings. 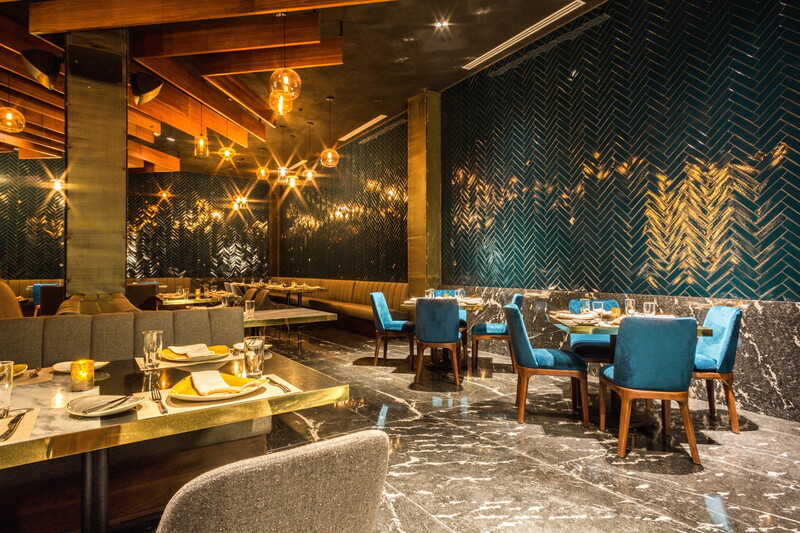 One of them, Cocina de Autor, is steered by celebrity chefs Bruno Oteiza and Mikel Alonso, and holds a AAA Five Diamond Award – the first all-inclusive restaurant in the world to win such an honour. The new Mar del Cabo is all about organic cuisine inspired by local Baja dishes and coastal Mediterranean favourites. “The design of the culinary experience has to be totally different compared to ones you'll find at other high-ends,” Mr. Vela says, stressing the importance of quality over volume, a concept that sometimes gets lost in the all-inclusive business. That line of thinking extends to service, too. For each suite at Velas Resorts, there’s a 24-hour personal concierge; the company, overall, has a staff ratio of 3 to 1 (three staff per one guest). There’s a “baby concierge” at select properties for guests travelling with wee ones (meaning, if you need diapers, you’re covered) and the resort’s kids clubs, notably, stay open until 11 p.m., allowing more time for Mom and Dad. At the adults-only Casa Velas, a Spanish hacienda-style property just five minutes from Puerto Vallarta Airport, there’s a “handbag bar” where guests can borrow a designer handbag at no extra charge. 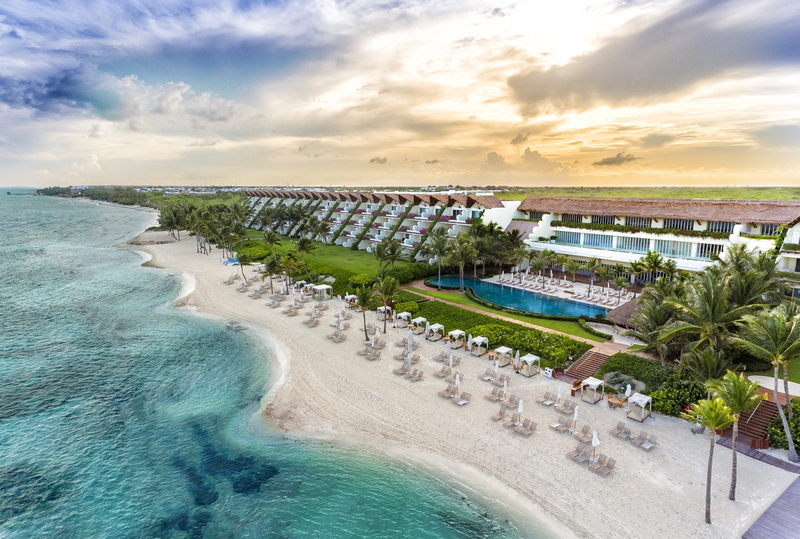 Some resorts were built using earth-deep engineering methods synonymous with Walt Disney World – Grand Velas Riveria Maya, for one, has an underground tunnel system that allows staff to deliver luggage and room service at remarkable speeds. Still, prices matter, and it's something the company weighs with deep consideration. Mr. Vela insists that if one were to buy the same type of luxury vacation outside one of his all-inclusive resorts – fine dining, room service and all – and then add up the bill, the difference in price would be 50 per cent (with Velas being the lesser of the two). All this said, it’s one thing to talk about a Velas Resort and another to actually stay at one. Mr. Vela urges travel agents to try his resorts for themselves so they can truly understand and convey the experience to others. "Live it to believe it,” he says. Agents can also visit the Velas Experts Portal, which offers sales training and incentives. For more info, visit velasresorts.com.